Lygia & Nanny Printed Swimsuit £258 Free UK Shipping! 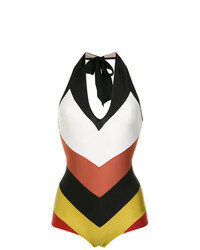 Adriana Degreas Color Block V Neck Swimsuit Unavailable £152 Free UK Shipping! Sian Swimwear Bia Two Piece Bikini £186 Free UK Shipping! Onia Nina Red Hot Chilli Peppers One Piece £104 £175 Free UK Shipping! Lygia & Nanny Printed Swimsuit £223 Free UK Shipping! Lygia & Nanny Printed Swimsuit £251 Free UK Shipping! BRIGITTE V Neck Swimsuit £106 £213 Free UK Shipping! 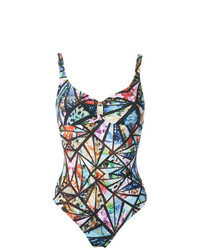 Lygia & Nanny Abstract Print Swimsuit £201 Free UK Shipping! 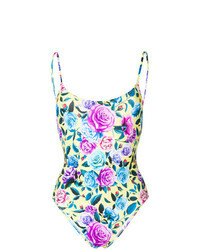 Morgan Lane Tate One Piece £166 £277 Free UK Shipping! Matteau Black The Ring Maillot Swimsuit £118 £295 Free UK Shipping!